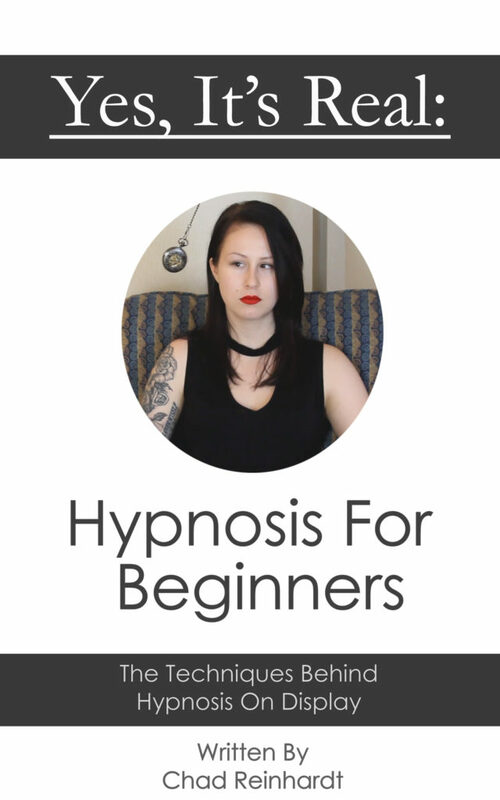 In this hypnosis session we feature Ariana, who was returning for her second visit. It was quickly apparent in her first session that she’s a talented subject, and she didn’t disappoint in her return, providing not only the surprising reactions we typically see, but also showcasing the sensual side of the hypnotic experience. There are a number of highlights in this content packed session, as we explore all kinds of different themes. She experiences the hypnotic freeze, becoming frozen like a statue repeatedly through the visit, often being given new suggestions while in this state. She transforms into various animals throughout, including a cat, a puppy, a chicken, and even a monkey. She believes she’s a ballerina, and dances automatically whenever she hears pop music. She experiences the pleasure gun, experiencing a wave of pleasure each time she is shot, but also found she couldn’t stop shooting herself whenever she held the gun herself. We also end the session with a blitz of suggestions that she experiences rapidly. This was another great session with a very memorable subject in Ariana, and comes highly recommended. 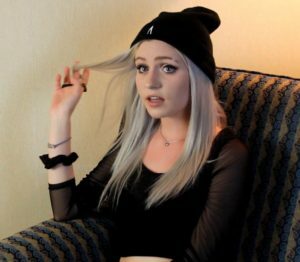 Technical note: There was background noise in her first visit video, but we’ve adjusted that in editing so it’s not nearly as prevalent here.